In 1905 England, a traumatized missionary named Thomas Richardson went on a dangerous mission to rescue his abducted sister from a sinister religious cult on an isolated island. Apostle director Gareth Evans has had an interesting career arc: After getting no love for his debut effort in Europe, he travelled all the way to Jakarta, where he jumpstarted his career by helming the balletic and bone-crunching action movies The Raid and The Raid 2. 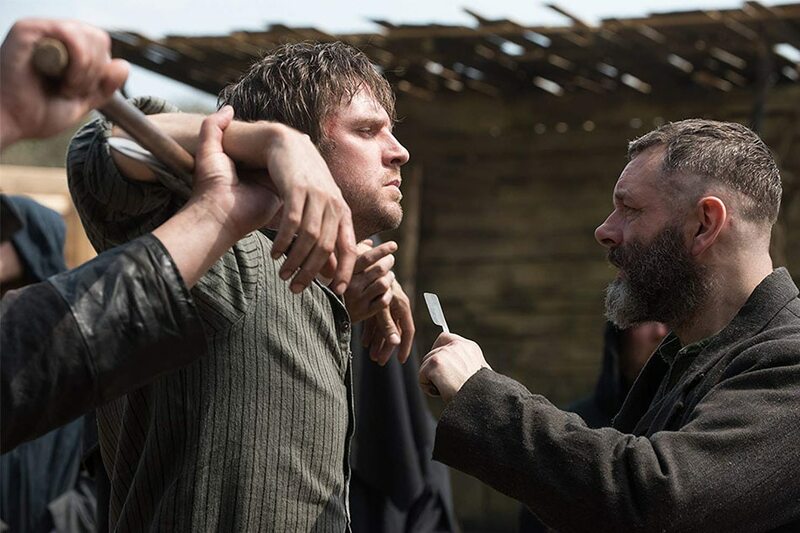 Now he’s returned to his native Wales and written and directed the horror movie Apostle for Netflix—and all I can say for sure is that it is every bit as bizarre as its creator’s career trajectory. To call Apostle a muddled homage to the indelible 1973 horror movie The Wicker Man would be oversimplifying its peculiarities. 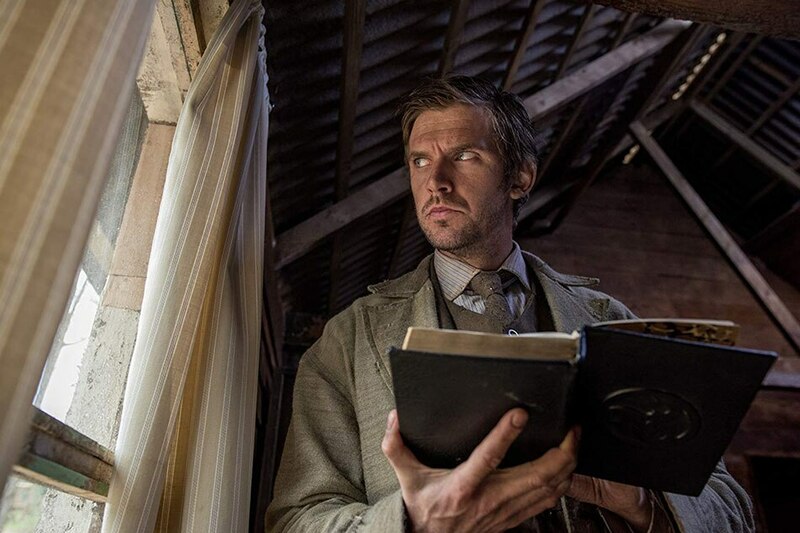 In 1905 England, a traumatized missionary named Thomas Richardson (Dan Stevens, continuing on his quest to obliterate Downton Abbey’s Matthew Crawley from our memories) embarks on mission to save his kidnapped sister Jennifer (Elen Rhys) from a cult that has taken residence on a blighted island off the Welsh coast. The cult is led by a firebrand named Prophet Malcolm (Michael Sheen), who demands that his followers participate in periodic bloodlettings to satiate some deity who has caused the soil to go toxic and stopped the livestock from breeding. 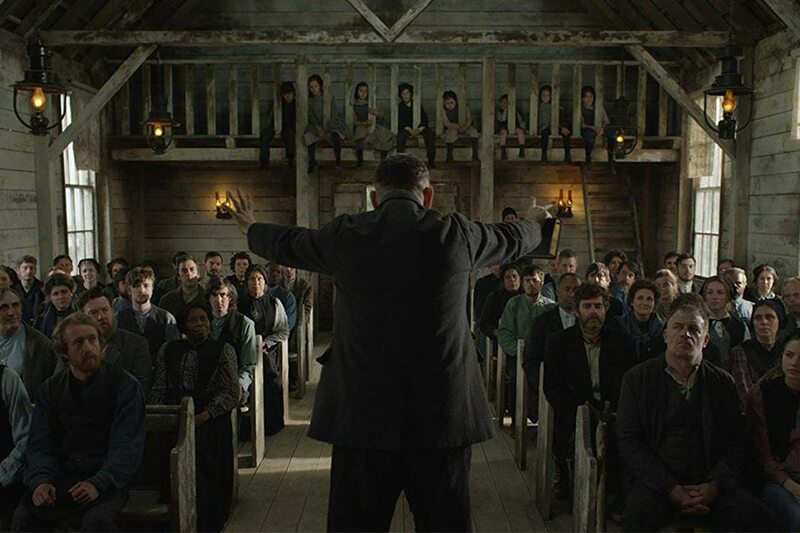 At two hours and 10 minutes, Apostle might be called one of those slow-burn horror mysteries like Hereditary, the Luca Guadagnino reimagining of Suspiria, or its Netflix brethren The Haunting of Hill House—except it has none of those works’ mastery of plot. If its story runs to 130 minutes, it’s not because Apostle takes its time teasing out its central mystery; it’s because it is too busy chasing plot threads that it then lets go. Thomas skulks around the rustic commune late at night, but instead of finding clues to the whereabouts of his sister, he discovers two of the founding fathers’ teenaged children (Kristine Froseth and Bill Milner) on their way back from a tryst. He blackmails the hormonal boy into helping him infiltrate the underground chambers of the island, only to have the big reveal lie elsewhere. After nearly being exposed as a mole, Thomas saves Prophet Malcolm from an assassination attempt and earns the preacher’s promise of brotherhood, but this development also gets no payback. A budding attraction to Prophet Malcolm’s daughter Andrea (Bohemian Rhapsody’s Lucy Boynton) similarly goes nowhere. Even the deity central to Apostle’s mystery can’t decide whether to be an outright ghoul or a misunderstood monster. What Apostle does have is atmosphere. And oodles of gore: The setting may be Edwardian, but the torture devices are positively Medieval—there are brandings by red-hot crosses, skulls gouged out by bone drills, hands mangled by manually cranked grinders. 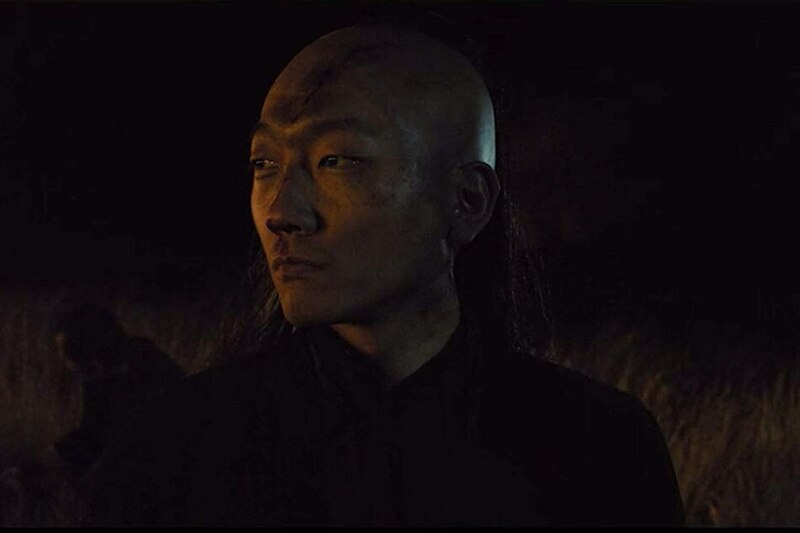 Having said that, fans of The Raid movies’ graceful mayhem may be disappointed…that is, until Thomas conveniently and without foreshadowing busts out an action hero move to break free from his captors. Because that’s what Apostle does: Just when you think it can’t get any more bonkers, it proves you wrong.